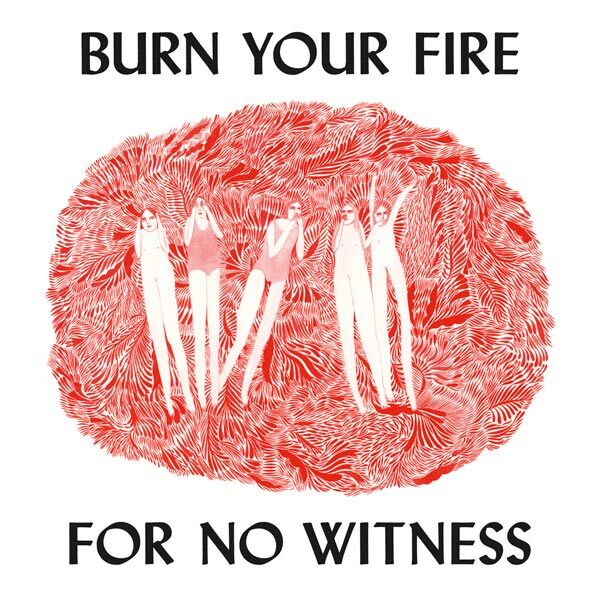 Burn Your Fire for No Witness font here refers to the font used in the cover artwork of Burn Your Fire for No Witness, which is the second studio album by American singer Angel Olsen, released in February 2014 via Jagjaguwar Records. The font used on the cover is probably Lydian, which is a sans serif typeface designed by Warren Chappell for American Type Founders in 1938. The design features stressed letter designs that give it a calligraphic look. You can view more details about it here. The Lydian font identified above is not available for free, please follow the link above and purchase the font. Meanwhile, you can take a look at our collection of fonts for cars, pop music and apparel as well as round-ups of new & fresh fonts around the web. In addition to Burn Your Fire for No Witness, Lydian typeface is also used in the following logos, movie posters or album covers etc., including: King of the Delta Blues Singers, The Lost Carving, Homer Price.